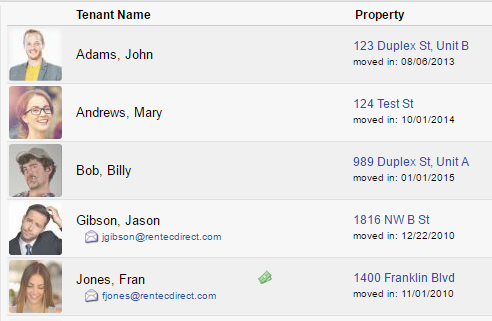 Rentec allows functionality to let you upload pictures of your tenants to the system. 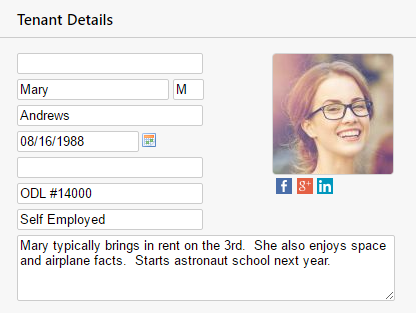 To add or change a tenant’s picture, simply edit the tenant and click on the thumbnail image (top-right) of the edit panel and it will allow you to upload an image. 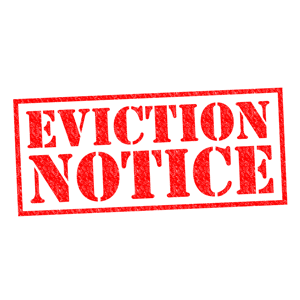 The image will then be stored in the tenant's file library, where it can be deleted if you would like to remove it.